The Cara Cara Navel has the same external characteristics as a traditional orange navel, round in shape with a bright orange rind. It is the internal qualities that set the Cara Cara apart from the rest. 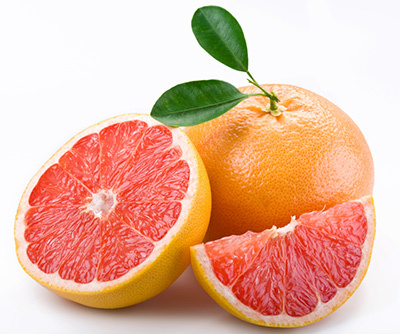 The fruit’s flesh is a distinct pinkish-red and orange colour. The size of the fruit is generally medium in size, seedless and has a remarkable flavour which is sweet, slightly tangy and has low acidity.